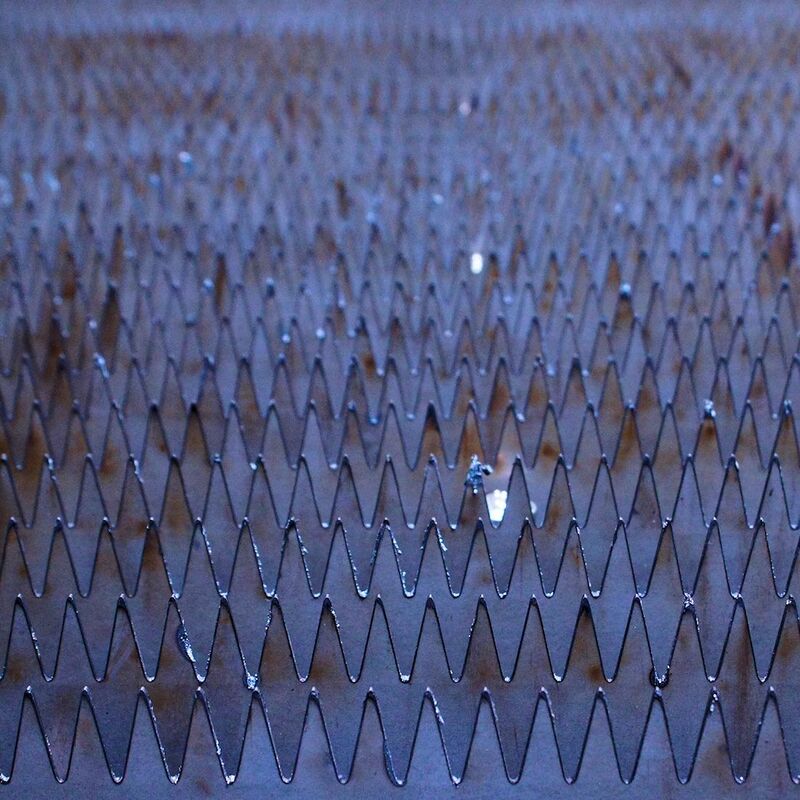 This is an image of the bed that metal is moved across on a laser cutting system. I wish I had my tripod at this moment to get more and better images. Lesson here is to always have a tripod, even a small one, when you go anywhere. There is really not much to say about this album. As a live album, it is one of the best. It neatly summarises Neil Young’s music at the moment and foreshadowed the force he was to become. 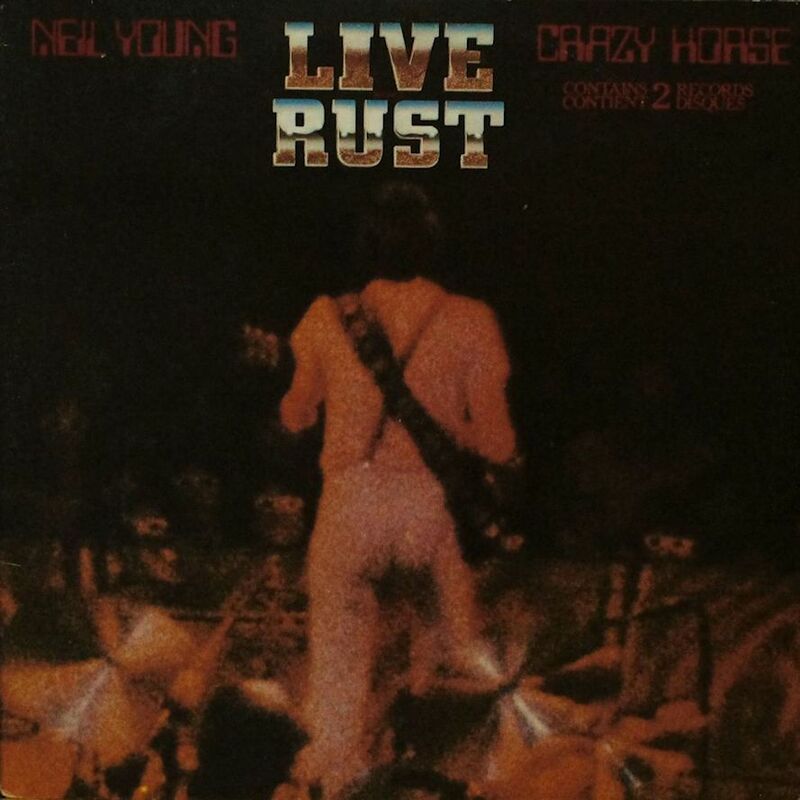 This album, and the movie, was and is a great introduction to Neil Young’s music. At once poignant, sorrowful, introspective, angry and powerful. There is no weak track on this album. As a reminder to how genuine Young is – the album even has him flubbing the words to his song Thrasher. This is pure brilliance – when have you ever heard a live album with the band or artist making mistakes? It all gets overdubbed and corrected in the studio making these albums not really genuinely live. Acoustic and electric, foreshadowing the grunge era, foreshadowing the “Unplugged” fad, embracing punk and hippie subcultures, naïvely optimistic and realistically cynical … this album has it all. It is one of the best albums ever pressed. The taste here is interesting. It tastes like red wine. Like red wine should taste. There is nothing remarkable about this wine – except the quantity and the price. It is a good value. The taste is great. Like red wine. I think I mentioned that it tastes like red wine. This is good. Because it is red wine. The colour of the wine is red. It is very red. A deep red. It looks like it is a very heavy red colour. You would think that because of this it would be a very heavy red wine flavour. It is a red wine – not to heavy. Not too light. A very nice wine. I could comment more about the flavour but I had some Cheesies before drinking this wine and my flavour buds are damaged – temporarily. 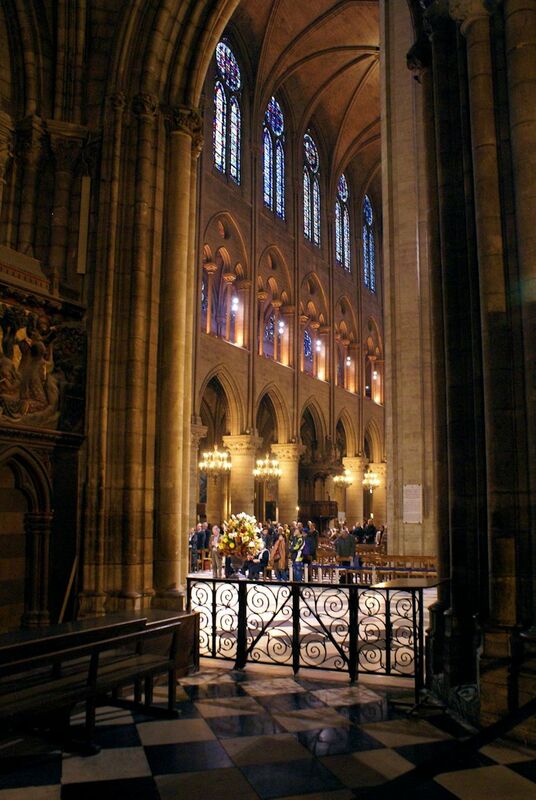 The Notre-Dame Cathedral in Paris is very impressive – Inside and out. You really need a good wide angle lens, with perspective correction as well, to capture the majesty of the exterior. This shot is taken behind the alter as a service was going on. 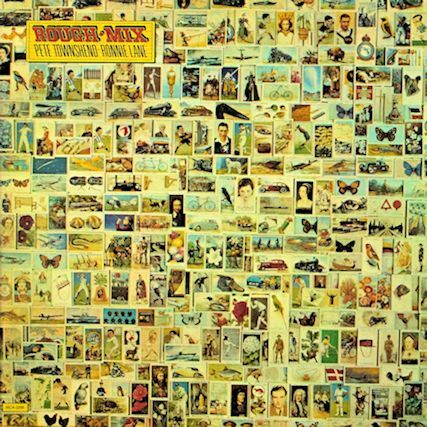 This album is a collaboration between Pete Townshend and Ronnie Lane. The former is the guitarist and principal songwriter for The Who. The latter is the bassist and principal songwriter for the Small Faces and Faces. It’s a collaboration in the fact that they play instruments on all the tracks – the liner notes says Ron and Pete play various Acoustic & Electric guitars, mandolins & bass guitars, banjos, ukuleles & very involved mind games.” Only one song is written by both musicians. I can’t imagine that Pete Townshend would be someone that one could collaborate musically well. There’s a bevy of stars on this disc – Eric Clapton (who shares writing duties on a song with Lane), Rabbit (an American keyboardist who has worked with many musicians), John Entwistle, among others. But the album is rather disjointed. Each individual track is a gem – but as a whole it doesn’t really hold together. The first thing that hits me when I take a shot of this wine is a grape flavour. Well what should I expect – wine is made from grapes. I should assume this wine is made from grapes as well. But the grape flavour is not a wine grape flavour – it is a grape juice kind of flavour. By no means does this wine taste like grape juice, but where in other wines there are subtle background flavours of berries, apricots, tobacco, and whatnot – here we have a subtle hint of fruity grape juice. As I delve deeper into the bottle this initial fruitiness is eliminated by the acidity and the dryness of the wine. It is an interesting wine this one. I wonder if the complexity of the wine might have changed because it started to react to air. This is a rather old wine – 2012 is not too old in wine terms but it is rather moving up in the years for wines in this price point which are usually no more than two years old. This is a nice wine that is nearing its best before date. I would like to try some more wine from this producer.